Description: We are a small family health food store in business since 2006. We are passionate about food, natural body care, and empowering people to take care of their health. We have two treatment rooms which offer sports massage, acupuncture, reflexology and a yoga/pilates studio as part of our centre too. We are delighted to be short listed to the final of Optimise 2016. healthyliving.ie offers a wide range of our vitamins for sale online. Over the last two years I've completed a diploma in digital marketing with City Colleges. But apart from the digital diploma I’m self taught. 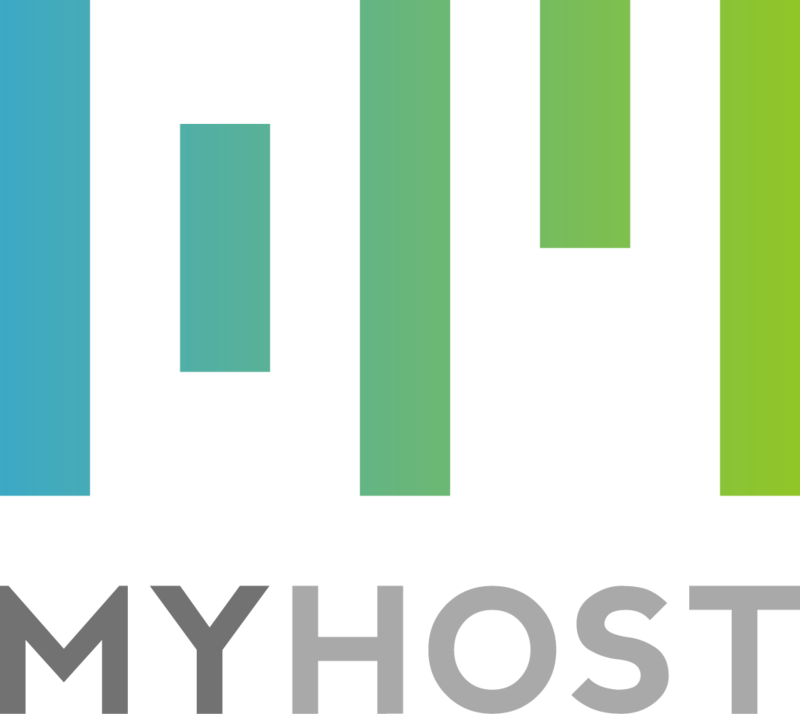 That’s a lot of late nights adjusting and re-adjusting the site until you get to know how the system works. I've done most of the work myself. So, the expertise that I’d get from winning this competition would be of huge benefit. It is knowledge I really could not afford as a small retailer. I would love to get some advice as to where we are going wrong and for the opportunity to work with ecommerce experts. The “health food” industry is huge at the moment. Healthy Living wants to be part of that. Any advice given will be followed through 100%. We need your votes! Can you like, share, comment, snap, tweet or whatever is your thing. 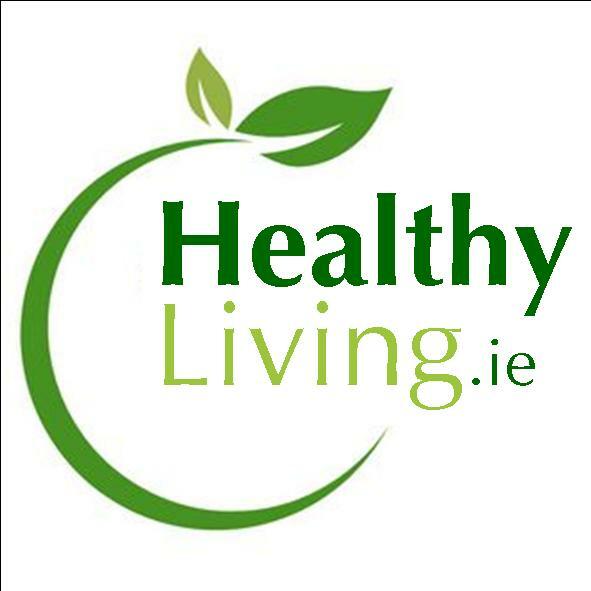 Doing so will give healthyliving.ie a vote for a healthy future.